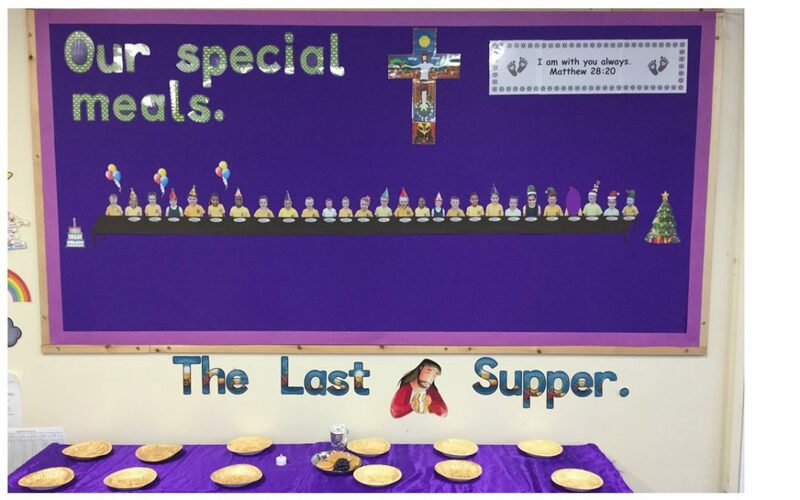 In their RE work the children from year 1 have been thinking about Special meals that they have shared with their family and friends. 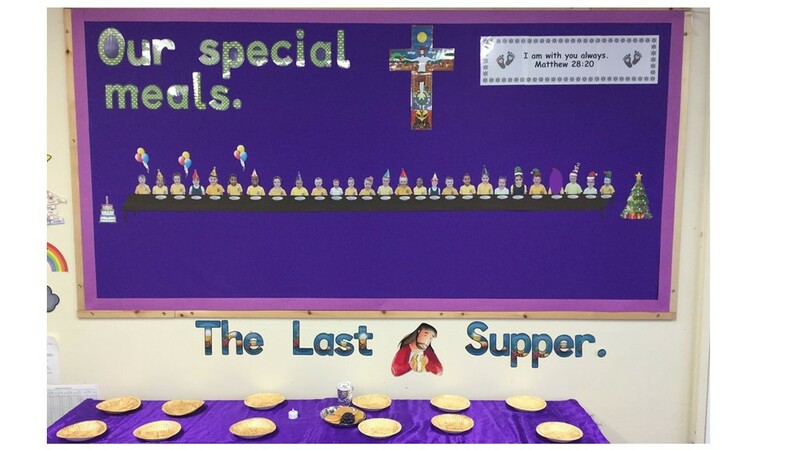 They have learnt about a very special meal that Jesus shared with his friends before he died. This meal is called the Last Supper.